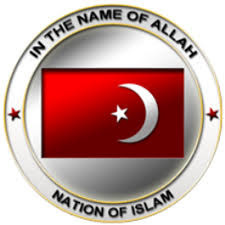 “It is very disconcerting, and we should see it as the tip of the iceberg,” said Dr. Wesley Muhammad, a Nation of Islam student minister who holds a Ph.D. in Islamic Studies. The world largely awakened March 15 to news of one of the bloodiest terror attacks in recent times. A White gunman converged on the mosques targeting everyone in sight during traditional Friday congregational prayer services. 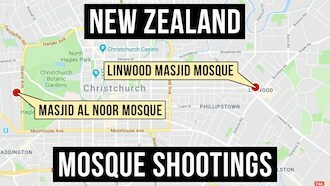 An estimated 500 Muslims were attending the Al-Noor Mosque with others at the smaller Linwood Mosque, a short distance away. Police confirmed three people were arrested and multiple car bombs were found after the mosque shootings. Brenton Tarrant, the alleged shooter who livestreamed the deadly carnage, was charged with murder the day after the killings. “There were a number of IEDs (improvised explosive devices) attached to vehicles that we also stopped. They’ve been made safe by Defense Force but that does go to the seriousness of the situation,” Christchurch police commissioner Mike Bush said. Four people were initially captured by local police and authorities locked down mosques where the attacks took place and much of the city. “There’s been some absolute acts of bravery ... but let’s not presume that the danger is gone. We are not aware of other people, but we cannot assume there are not others at large,” cautioned the commissioner. 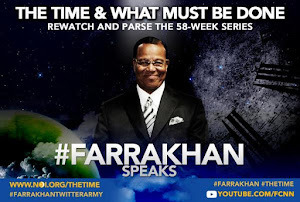 “The pool of sentiment from which he (Mr. Tarrant) came … globally it’s the angry White man, because globally their population is in reverse,” said Dr. Muhammad. Dr. Wesley Muhammad said White demographic numbers and low birth rates are major factors in the global wave of White nationalism. In the United Kingdom, France and other European nations, Whites are wrestling with increasing numbers of migrants from Africa and darker nations. 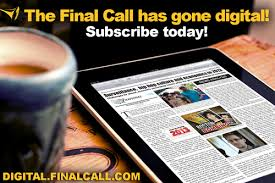 But, they are arriving amid a time of White population decline and growing economic distress. “They (Whites) see themselves losing that great White, Anglo-Saxon power and privilege that they have enjoyed for so long coming to an end,” said human rights activist Lee Jasper, who is based in London, in a previous Final Call interview. Europeans see themselves becoming a minority, but resettled refugees fill needed workforce positions Whites cannot fill because of their declining numbers. Blacks and ethnic minorities are currently 14 percent of the population across England and Wales, according to a study by Policy Exchange, a UK-based think tank. While Whites are the majority, the Black and ethnic minority population has doubled in the past decade, accounting for 80 percent of population growth. The White population remained stagnant. Census Bureau numbers say if White birth and death rates don’t change by the mid-2040s, Whites will be a minority population in the United States. 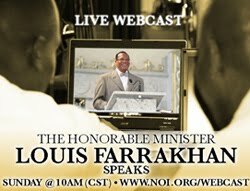 Dr. Wesley Muhammad expects White anger to intensify after the New Zealand tragedy. 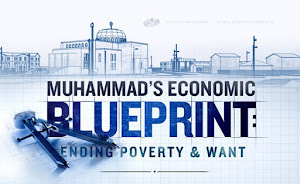 “When they can livestream murder of worshippers at prayer you know depravity has sunk to lowest pits,” commented Moazzam Begg, outreach director for IIICAGE, a London-based advocacy organization for communities impacted by the War on Terror. “This hatred has been stoked by politicians and media. They must be accounted alongside killers,” Mr. Begg said in a Facebook video message responding to the attacks. CAIR has reported an unprecedented spike in bigotry targeting American Muslims, immigrants and members of other minority groups since the election of Mr. Trump as president. CAIR has repeatedly expressed concern about Islamophobic, White supremacist and racist Trump administration policies and appointments. 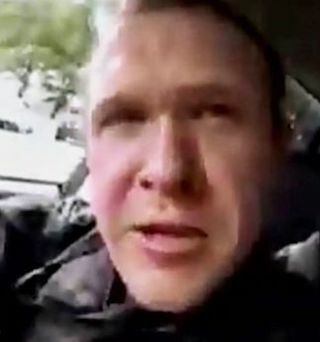 New Zealand like Australia, where the accused shooter is from, has a brutal colonial past that lingers on in deep social disparities along racial lines today, he said. As in other neocolonial states, it is New Zealand’s indigenous Black Maori population that suffers the biggest burden of inequality. 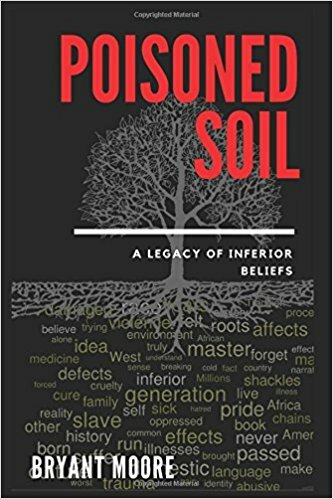 Race-driven killings have become more prevalent in the United States, Canada and Europe where racist xenophobia has taken root among Caucasians against immigrants, particularly migrants from Africa and the Middle East. 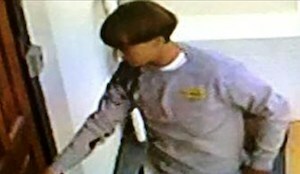 In the U.S., mosques have been desecrated and Dylan Roof, a White nationalist and domestic terrorist, slaughtered nine members of Mother Emanuel AME Church in Charleston, S.C., during a 2015 bible study. Mr. 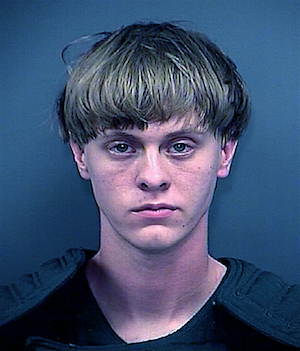 Roof claimed unequivocal allegiance to White nationalism and was hoping the act would inspire a race war. 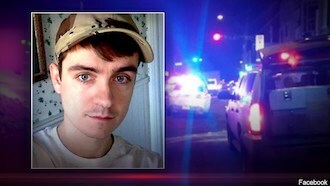 In Canada, Alexandre Bissonnette, 28, opened fire on worshippers during evening prayers at the Islamic Cultural Centre of Quebec City in January 2017. Six people died and 19 others were wounded in the attack. Reports said those who knew him said he held far-right, White nationalist, anti-refugee and anti-Muslim views. Though Prime Minister Justin Trudeau and Premier Philippe Couillard called the shooting a terrorist attack, Mr. Bissonnette was not charged under the terrorism provision of Canadian law. He was found guilty and sentenced to life in prison, without the possibility of parole for 40 years. 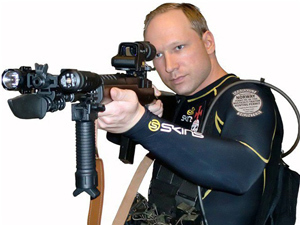 In July 2011, White Supremacist and anti-Muslim extremist Anders Breivik carried out a murderous rampage in Norway. Mr. Breivik parked a van outside the Parliament building in Oslo and lit a bomb that killed eight people. He then shot 69 people to death, mostly teenagers at a youth camp on the island of Utoya. He carried out the shooting over the course of an hour and a half before police arrived. He also distributed racist material online and a manifesto of his views to 1,000 email addresses. He was convicted of terrorism and murder and sentenced to 21 years in prison. Mr. Tarrant paid homage to these and other race warriors as his heroes and fellow travelers. He also posted a manifesto online where he argued Whites were under attack and he was striking a blow for the salvation of Caucasian people. 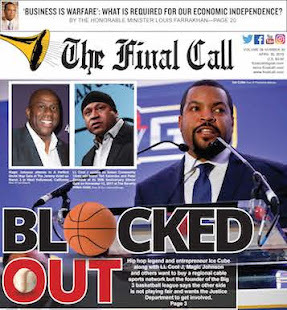 “The deeper end and more disturbing part of this is that it’s an indicator that the final conflict is really about to occur,” said Dr. Ava Muhammad, national spokesperson for the Honorable Minister Louis Farrakhan. 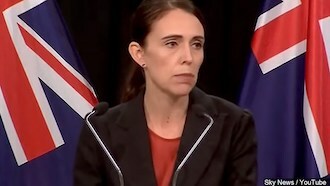 The Christchurch attack is a reminder of an ever-present White supremacist mentality, she warned. A young Muslim man challenged the armed Mr. Tarrant, who dropped his weapon, fled, and was apprehended by police. 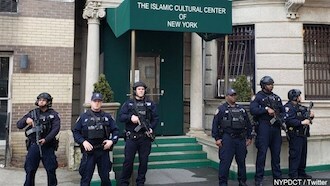 Imam Amin Nathari, of the Islam in America Movement, called the attack unsurprising given Islamophobia across the globe. “This was more of a manifestation or a consequence of the hate that Trump has produced and that now there’s Islamophobia and the things we see happening in America spreading across the world. Looking at his [President Trump’s] response, his response was deplorable but it’s just representative of his view of immigrants and Muslims of any ethnicity,” said the imam.